Manakai O Malama Integrative Healthcare Group and Rehabilitation Center offers a full range of modern and traditional medical services in a personal and supportive environment where patient-centered approaches emphasize the unique needs of each patient. If you are looking for a health clinic where your health and wellbeing are the central focus, give us a call at 808-535-5555. Mental health conditions like depression do not discriminate. Millions of Americans live with symptoms, but many do not receive the right treatment. If you suspect you have depression, visiting your wellness center for a screening will help you and your practitioner design an appropriate integrative health care plan for your needs. Begin your journey to better health and wellness by learning more about how your doctor can help. The signs of depression may vary slightly by the individual. However, there are a few primary indicators of the disease to watch out for. Ask for a screening at your health clinic if you regularly feel irritable, restless, and hopeless. You may also experience chronic fatigue, feelings of guilt, and insomnia. Physical manifestations of the illness include stomachaches, headaches, and body pain. Patients cannot receive a diagnosis of depression through methods like blood or urine tests. 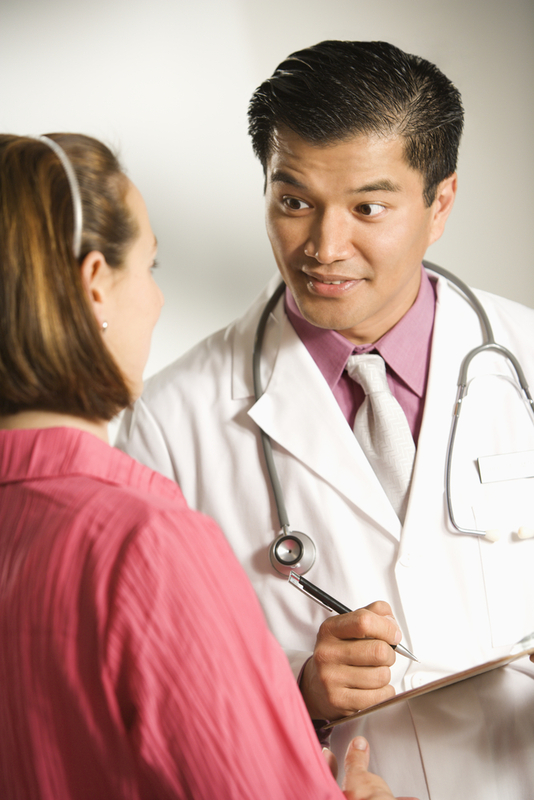 Instead, screening begins with a verbal consultation and a physical exam. Your doctor will use a professional screening tool to ask you how you’ve been feeling. They will also ask you about the emotional symptoms you are experiencing and if you have bodily ailments. Next, they will score your evaluation and finish ruling out physical problems. With this information, they will decide if you are at risk for conditions like clinical depression, major depressive disorder, or bipolar disorder. If your provider determines you have symptoms of depression, they will recommend a treatment plan. Many patients feel better after receiving regular clinical counseling. Supplementary therapies to improve your wellness inside and out include massage therapy, acupuncture, and nutritional counseling. If necessary, they can refer you to another wellness center or mental health specialist for further evaluation. Everyone deserves to live a happy, healthy, and fulfilling life. Manakai O Malama in Honolulu, HI, helps Hawaiians of all ages achieve wellness by conducting depression screening on all their patients. To make an appointment to discuss your mental health at the wellness center, call the office at (808) 535-5555. For information about naturopathic medicine or their psychological services, visit their website. Immunization Awareness Month: Why Are Vaccines Critical to Health & Wellness? How Does Naturopathic Medicine Help Asthma & Allergies?